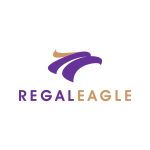 Our clients have the confidence that Regal Eagle will take responsibility and accountability for any actions that we takes when operating on client projects. We respect the need for legal coherence, and protect ourselves and well as you from any unforeseen occurrences which can cause setbacks. Regal Eagle practices integrity in all its business practices. One example of this is our financial honesty and transparency. We take extreme measures to make sure that our accounts are up to date as to give all shareholder, stakeholders, customers, and employees peace of mind. 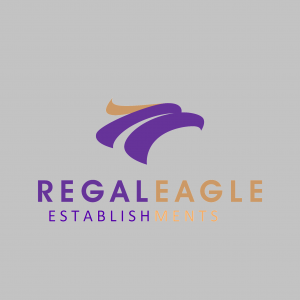 We are interested growth and development at Regal Eagle, that is why we a continually seeking to form new partnership and grow our internal workforce. 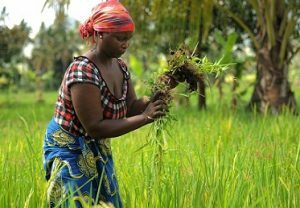 Our ambition includes seeking opportunities for international growth and breaking into the frontier markets. We search for some of the brightest mind, and have some of the most talented people on our side. That’s why Regal Eagle can confidently say we look to innovate and improve how we deliver our engineering services. This keeps our clients interests centric, and put our reputation it a critical condition. We our client started the selection process of finding a suitable engineer, one if the key indications as the validity of such engineers is professionalism. At Regal Eagle we set a bar of competencies in excellence and professionalism that our clients rarely ever forget.